Sewell, NJ Plumbing, Air Conditioning, & Heating Services | SPS Mechanical Inc.
Do you have air flow problems with your heating system? Do you need routine maintenance for your air conditioner or plumbing system? We’ve been providing residents and business owners throughout Sewell, NJ and surrounding areas with exceptional services since 1997. Contact SPS Mechanical Inc. to schedule plumbing or HVAC services in Sewell, NJ today! Schedule a plumbing or HVAC service in Sewell today! Repiping Services & Much More! Looking For Air Conditioning Services in Sewell, NJ? Energy Savings – Have you heard about solar and geothermal systems, but would like to learn more? 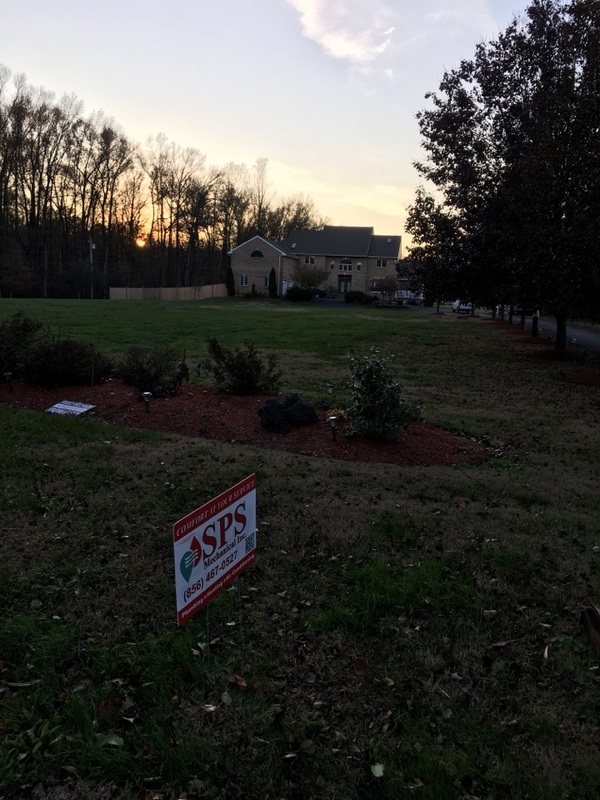 The experts at SPS Mechanical offer total solar and geothermal services in Sewell, NJ and can answer any questions you might have. Commercial Services – When you’re getting ready to put in a new plumbing and HVAC system in your building, contact SPS Mechanical. We have over 20 years of experience providing commercial plumbing and HVAC services in Sewell, NJ.